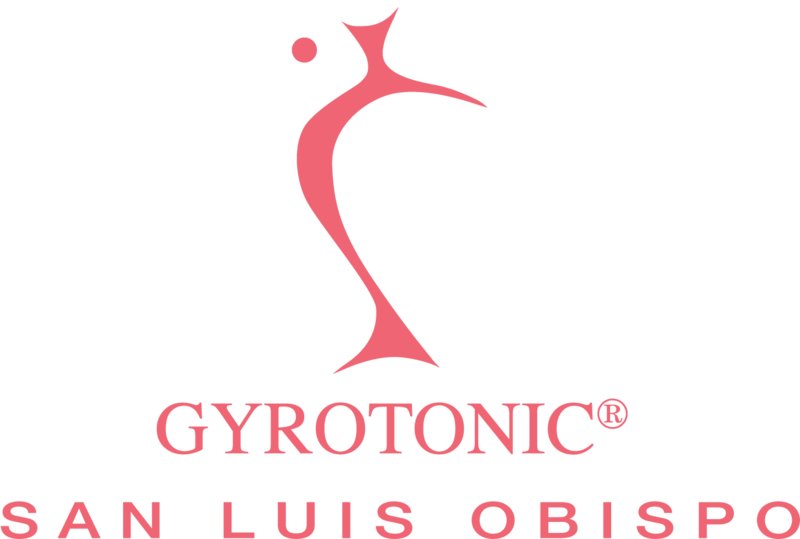 GYROTONIC® San Luis Obispo brings the new generation of fitness to the Central Coast. We offer individual sessions, group classes, and teacher training in GYROTONIC® and GYROKINESIS® methods. Our instructors are highly trained and qualified, including owner Christine Wilson, RN, internationally acclaimed Master Trainer. Through private instruction with an individual strategy, and group classes, we will help you achieve your personal short and long-term goals. Let us show you how pleasurable and efficient ideal movement can be. Book a Session. You can request an appointment or sign up for a class 24/7 with our online Booking Agent. Please CLICK HERE to make an appointment.